Here is the January 2017 edition of “Korean Dramas You Need to Be Watching.” This monthly series is meant to keep you updated on what’s happening in the world of Korean dramas so that you don’t miss out on anything! You had better get ready, because it’s raining dramas! A new year is already here, and we have a ton of new premieres to start things off with a bang! I’m beyond excited for the upcoming mystery island thriller Missing 9. I love stories of small groups of people fighting to survive, and a deserted island is the perfect setting. It’s a pretty unique premise for a kdrama, and I can’t wait to see their take on this kind of story. 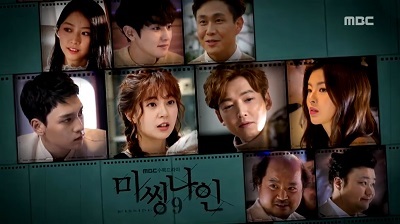 Missing 9 is the story of a washed up celebrity (Jung Kyung Ho) who gets stranded on a deserted island after a plane crash along with with his stylist (Baek Jin Hee) and seven other people in the entertainment industry. 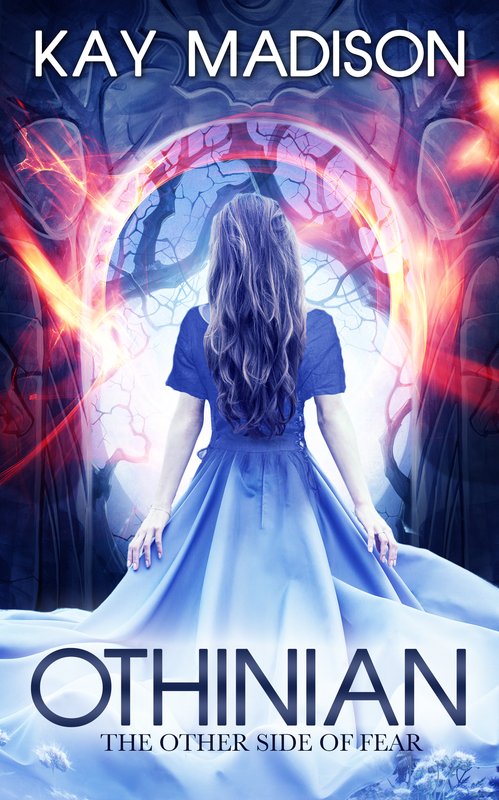 They go on an intense journey of growth while facing adversity and fighting for survival. Missing 9 is scheduled to premiere January 18 on MBC. Voice is about workers at a 112 emergency call center. When a serial killer starts killing their family members, they work together to catch the culprit. 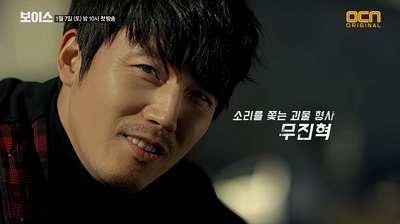 It stars Jang Hyuk and Lee Ha Na. Voice is scheduled to premiere January 14 on OCN. Defendant is about a top prosecutor (Ji Sung) who one day wakes up in prison on death row with no memory of how he ended up there. The drama then follows his attempt to figure out what happened and get out of prison with the help of a public defender (Yuri). The drama comes from one of the writers of City Hunter. Defendant is scheduled to premiere January 23 on SBS. Chief Kim is a comedy that tells the story of a quirky middle manager in an office who stands up for the weak workers who have been held down by their company. Starring Nam Goong Min and Nam Sang Mi. Chief Kim is scheduled to premiere January 25 on KBS. 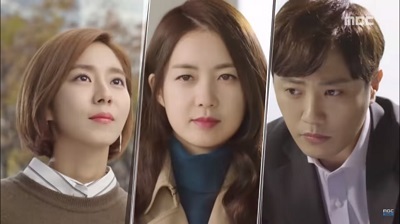 Introverted Boss is a romantic comedy about a director of a top public relations agency (Yeon Woo Jin). Everyone thinks he is cold and arrogant, but in reality he is extremely shy and doesn’t even like to leave his house. As he begins to lose what’s important to him, he goes on an emotional journey to overcome his problems with the help of an energetic rookie employee (Park Hye Soo) at his company. Introverted Boss is scheduled to premiere January 16 on tvN. Saimdang Light’s Diary is about an art history lecturer (Lee Young Ae) who finds the diary of the famous historical figure Shim Saimdang and works to discover the secret behind a mysterious portrait. Saimdang, Light’s Diary is scheduled to premiere January 26 on SBS. Rebel: Thief Who Stole the People is based on the classic Korean folktale about a man born of illegitimate birth who steals from the rich to give to the poor and becomes a revolutionary activist in Joseon. It stars Yoon Kyun Sang and Chae Soo Bin. 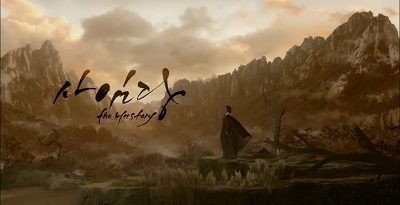 Rebel: Thief Who Stole the People is scheduled to premiere January 30 on MBC. Hwarang is about the original Hwarang warriors of Silla who are young, elite, and known for being beautiful. Park Seo Joon plays a man who was born poor, but becomes a brave warrior. Go Ara plays his love interest. 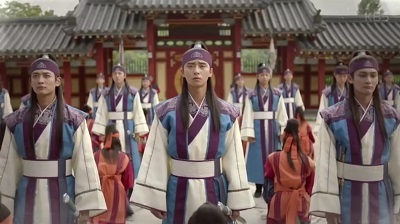 Park Hyung Shik plays King Jinheung who secretly joins the Hwarang warriors and is able to develop into a great King. Hwarang airs Monday and Tuesday on KBS. immortal life and needs a human bride (Kim Go Eun) to do so. He ends up living with a grim reaper (Lee Dong Wook) who has amnesia. The drama will tell the story of the lives of those that see the souls of the dead to the afterlife. Goblin airs Friday and Saturday on tvN. Our Gab Soon explores different relationships and families while dealing with traditional marriage, separation, divorce, and remarriage. Song Jae Rim plays a young man named Gab Dol whose family was poor as his widowed mother had to raise the kids alone. She had hopes for Gab Dol’s future, but now he is unemployed and has failed the law exam multiple times. His long time girlfriend, Gab Soon (Kim So Eun), has been patiently waiting for 10 years for him to pass so they can get married. Our Gab Soon airs Saturday and Sunday on SBS. Legend of the Blue Sea is about a mermaid (Jun Ji Hyun) who goes to Seoul and tries to adjust to life on land. She meets a swindler (Lee Min Ho), and the two begin a romantic relationship. 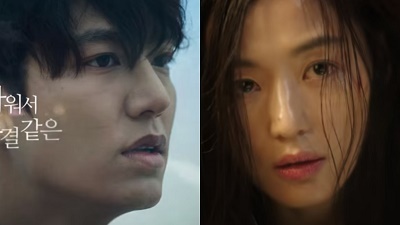 Legend of the Blue Sea airs Wednesday and Thursday on SBS. 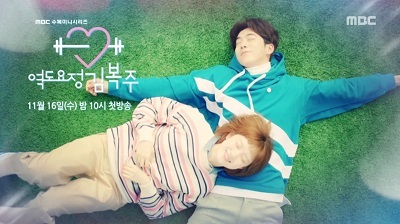 Romantic Doctor Teacher Kim is about a talented doctor (Han Seok Kyu) who lives as a recluse. He meets some younger doctors and becomes a mentor to them teaching them about love and life. 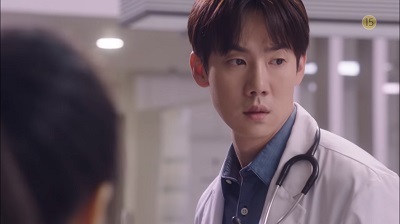 Yoo Yeon Seok plays a man who became a doctor to best his rival whileSeo Hyun Jin became a doctor to get recognition. Romantic Doctor Teacher Kim airs Monday and Tuesday on SBS. Weightlifting Fairy Kim Bok Ju is inspired by the story of Olympic gold medalist Jang Mi Ran. The drama tells the story of athletes at a college campus trying to achieve their dreams and experiencing love. It stars Nam Joo Hyuk and Lee Sung Kyung. Weightlifting Fairy Kim Bok Ju airs Wednesday and Thursday on MBC. Oh My Geum Bi tells the story of a conman (Oh Ji Ho) who finds himself caring for the 10 year old daughter he didn’t know he had, but she has a rare disease known as childhood Alzheimer’s. He then meets a lonely woman (Park Jin Hee) who helps care for his daughter. Oh My Geum Bi airs Wednesday and Thursday on KBS. Night Light is about people battling against greed and ambition to become successful. It stars Jin Goo, Uee, and Lee Yo Won. The drama comes from the PD of I Miss You and Thank You and the writer of Last and Temptation. Night Light airs Monday and Tuesday on MBC. Solomon’s Perjury deals with school violence and bullying and is about a high school that is turned upside-down after a student dies. The death is ruled a suicide, and the media ends up in a frenzy over it. But the students believe something more is going on and take it upon themselves to uncover the truth. It star Kim Hyun Soo, Jang Dong Yoon, Seo Young Ju, Baek Chul Min, and Seo Ji Hoon. Solomon’s Perjury airs Friday and Saturday on JTBC. As you can see, we have tons of new dramas to choose from in January! I’m looking forward to Missing 9 the most. But I’m also excited about all of the other dramas. 2017 is starting off with me swimming in dramas! This entry was posted in Drama Guides and tagged 2017 Korean Drama, Goblin, Gong Yoo, Jang Hyuk, Ji Sung, Jung Kyung Ho, kdrama, Korean Drama, Nam Goong Min, Yeon Woo Jin, Yoon Kyun Sang. Bookmark the permalink. Eagerly waiting for Chief Kim, Saimdang Light’s Diary and Rebel. 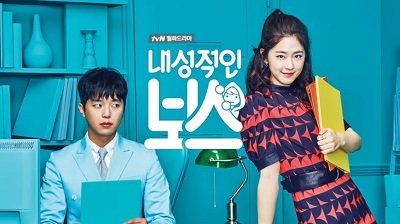 I might check out Introverted Boss too–looks funny and light. There are definitely plenty of great ones to choose from to start the year off. Let’s hope they are good! This emphasizes the point you can never watch it all! In reading the post, it reminded me to update my copyright statement to include 2017. You may want to do the same. Yep, no matter how much time you have, it will never be enough, lol. it prompted me to update mine, so it’s all good! Hello, wow so many good dramas coming. I am now watching Missing Nine (quiet good I should say, mysterious/thriller), Voice (loving it!) 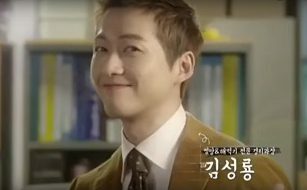 and Introverted Boss (I am keeping a positive improvement on the incoming eps). You’re welcome 🙂 Yes, January really is a great month for drama premieres! Sounds like your having a good time with your choices 🙂 I’m planning to start all of three of those very soon and am really looking forward to all of them. You’re watching a lot of the same stuff as me 🙂 I recently finished Goblin and Weightlifting Fairy too, and I only have a few episodes left of Legend of the Blue Sea. I’ve really enjoyed them all. Your eyes don’t worth if you don’t watch it…… What an incredible drama with absouletly superb acting by Ji Sung as Always………..
how can i download k-dramas?? any app? Out of the big sites, the only one I know that does some downloads is DramaFever. But you have to be a premium member and only certain series are available for download. Most of the sites just do streaming. im done watching strong woman do bong so romantic funny movies goblin legend of the blue sea scarlet heart, weightlifting fiary, hwarang,my love from the another star and i cant remember the others i watch..
I’d be glad to help 🙂 Can you tell me what genre you would like to watch so I can give you some recommendations?